A three-drug combination has almost completely suppressed triple-negative breast cancer cells, the deadliest type of breast cancer, during testing in mouse models, according to a group that includes a UF Health researcher. 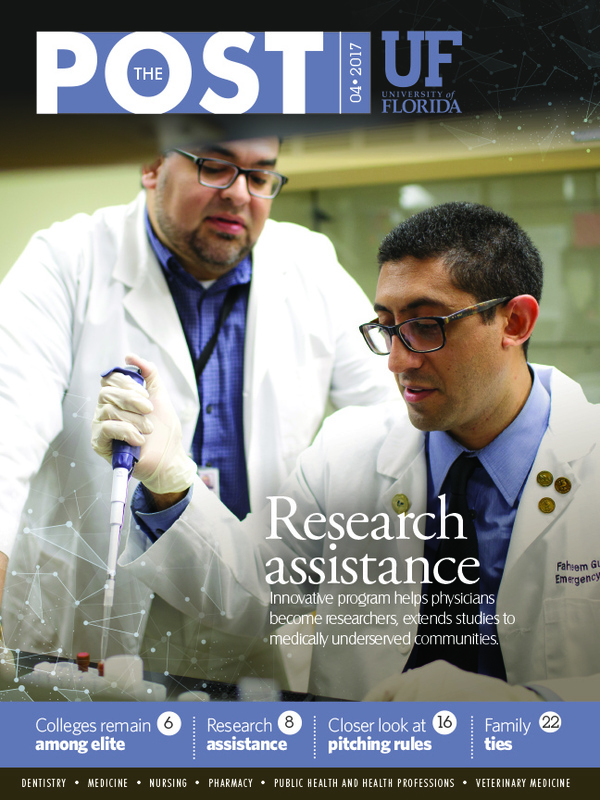 Tumor weights were reduced by about 80 percent in mice that received the drug cocktail for six weeks when compared with control mice, and tumor development almost completely ceased three weeks after treatment began, said Shuang Huang, Ph.D., a professor in the UF College of Medicine’s department of anatomy and cell biology. The compounds are forskolin, a compound derived from the Indian coleus plant; probenecid, a gout medication; and rolipram, a potential antidepressant that was discontinued in the 1990s. The compounds supply a high concentration of a signaling molecule known as 8-bromo-cAMP to inhibit cancer cell growth while also preventing it from flowing out of cells and breaking down.